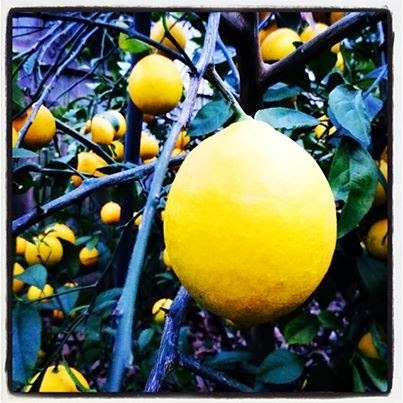 Earthworms and Marmalade: Citrus Overachieving and Two New Canning Books! Sometimes I bite off more than I can chew. It's true. But during citrus season, you've gotta move fast. My dad has 2 massive satsuma trees, a Meyer lemon, a huge naval orange, and various grapefruit trees. That's a lot of citrus heaven to work with right there. I usually make Orange Marmalade, 3 Citrus Marmalade, and Orange Jam every year. I also like to try out something new as well, such as Candied Grapefruit Peels, Lemon Vanilla Bean Marmalade, or Grapefruit Marmalade. This year I received two new canning books for Christmas. There are a number of recipes that I want to try out THIS YEAR! Okay, Crazy...Yeah. Just wait until you see what they are and you'll understand why I don't want to just try out one or two. 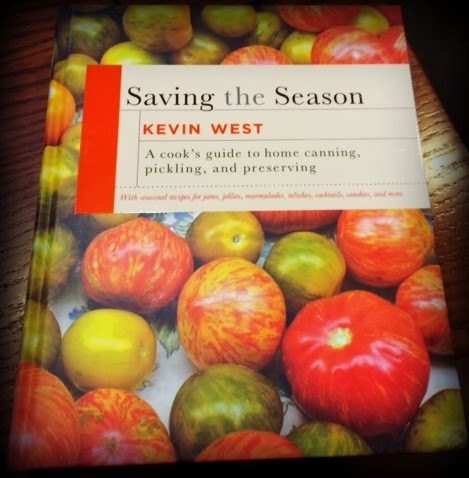 The first awesome canning book is Saving the Season by Kevin West. This one is sectioned off by season, as the title suggests. 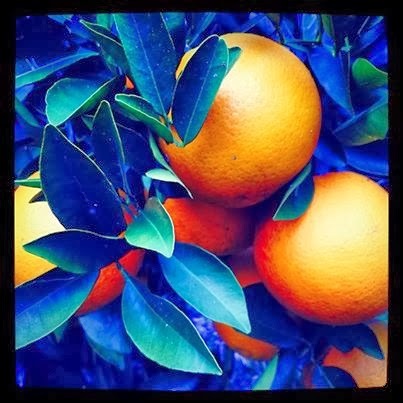 "Winter" is chock full of citrus yummies. I've been eyeballing recipes for Moroccan lemons for a few years. This seems pretty similar except this one has some added spices. I might also try out the Moroccan Preserved Lemon recipe on Nourished Kitchen as a comparison. I've made Lemon Vanilla Bean Marmalade, and where my husband and I liked it a lot, it was a miss with other family members. So, I'm wanting to try my hand at this one. It makes my mouth water just thinking about it. The sweet and sour lemon. The bitter pith in the marmalade. Sunshine in your mouth!! 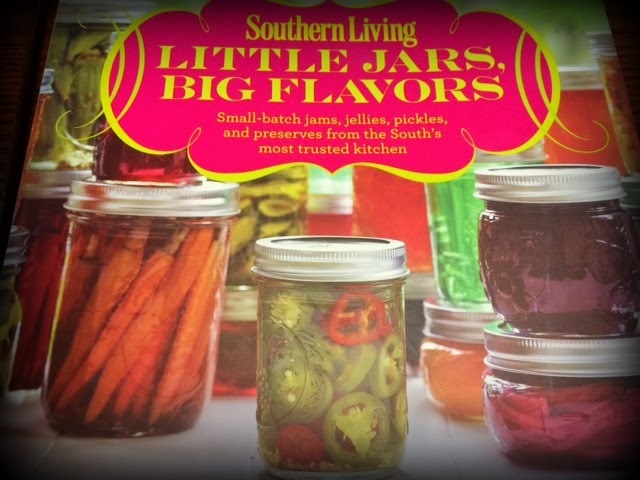 The next book is Southern Living Little Jars, Big Flavors. This book focuses on making smaller, and sometimes more manageable amounts of preserves. Personally, I like to make lots at a time. This way I can share the love! I will say it is full of deliciousness though, and some pretty easy sounding, straight-forward recipes. Are you noticing a trend? I LOVE marmalade. When my grandmother was still with us, she went through my orange marmalade faster than anything! I couldn't make enough, but it made me so happy to bring her that little bit of breakfast-time joy, a bit of marmalade on toast with her morning tea. Um....yes, please. I have 4 or 5 bags of frozen figs in my freezer from this past July. I love fig preserves by themselves, and this lemony-figgy concoction looks amazing! This'll be one that I mark as, "Mine-Hands-Off!" I've seen some pretty LONG Limoncello recipes around lately, as in 40+ days. Yikes. This one does take a bit of time, but nowhere near that long. It runs about 10 days. We'll see. I have a friend, Lucio, who went home to Italy and brought back his grandma's homemade Limoncello. I don't have words to describe the taste. Maybe because it's potency knocked those brain cells out! Hahaha! The taste was of fresh squeezed lemons with a big kick. So, so yummy. I think I'll message him and see if I can get Grandma's recipe. There they are. I guess when I was reading the books it seemed like so many more. Five don't seem so unmanageable. Then again, I'll probably want to make the Orange Jam and 3 Citrus Marmalade too. We'll see how much I get done. Maybe I should buy some stock in Ball and Kerr! Oh Wait. Mom wanted Lemon Curd too. I think I should stop writing and start peeling fruit! You can use a pressure cooker to preserve your food.